Choosing a restaurant is never easy, especially when you have little ones in tow. 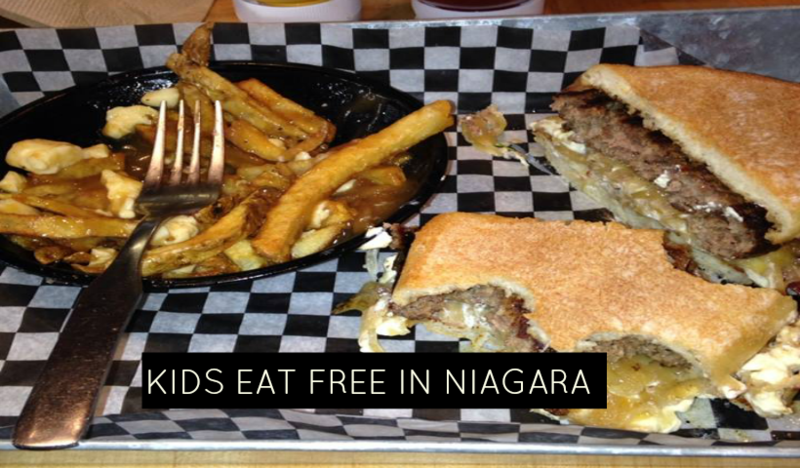 Why not choose a restaurant where the kids eat for free? 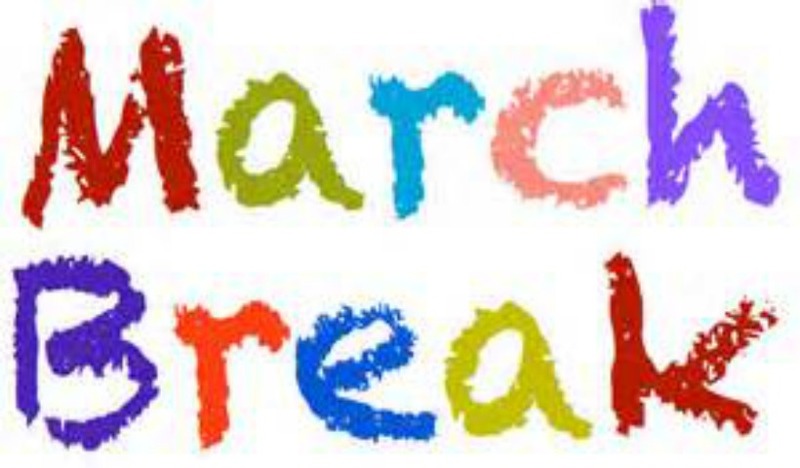 It has been a long, cold, snowy winter and I think we are all ready for a break! 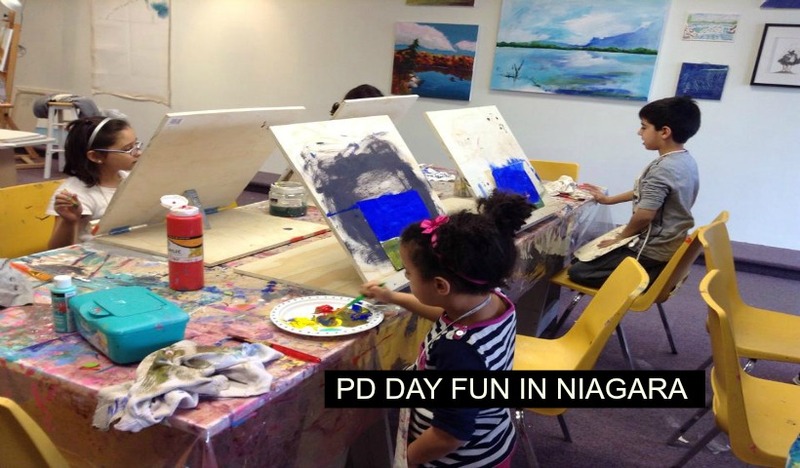 For those of you that won’t be boarding a plane for somewhere sunny and warm, here is your guide to free or almost free events across Niagara! What do you have planned for the P.D. day this week? It’s cold outside but that doesn’t mean you can’t have any fun! 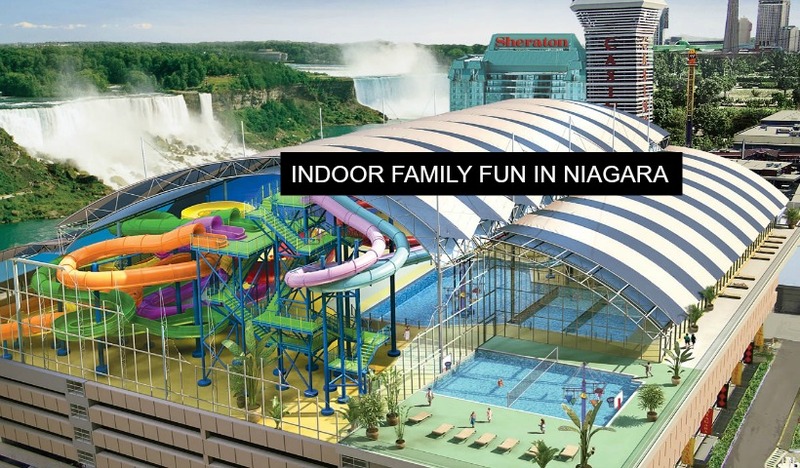 Here are some places in your neighbourhood that are fun for the whole family! Don’t leave your plans for getting home til the last minute. 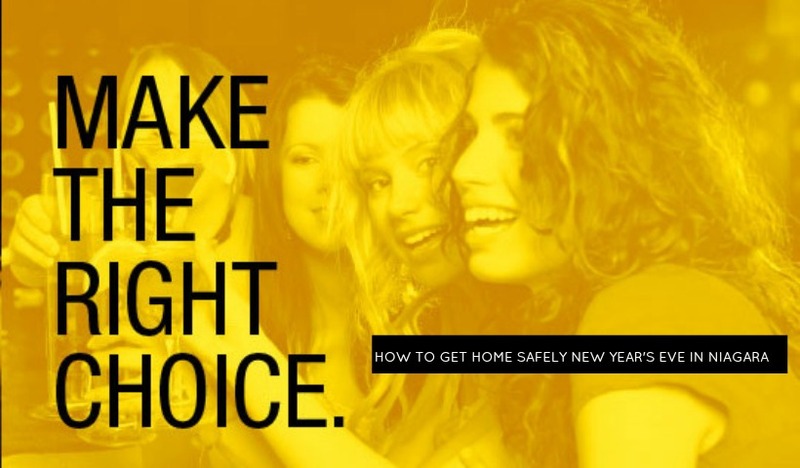 Plan ahead so you will get home safe!